A sheep farmer, noticing bone deformities in the skulls of some sheep, believes they may be connected to an environmental accident at an aluminium smelter in 2006, and is calling for an investigation. 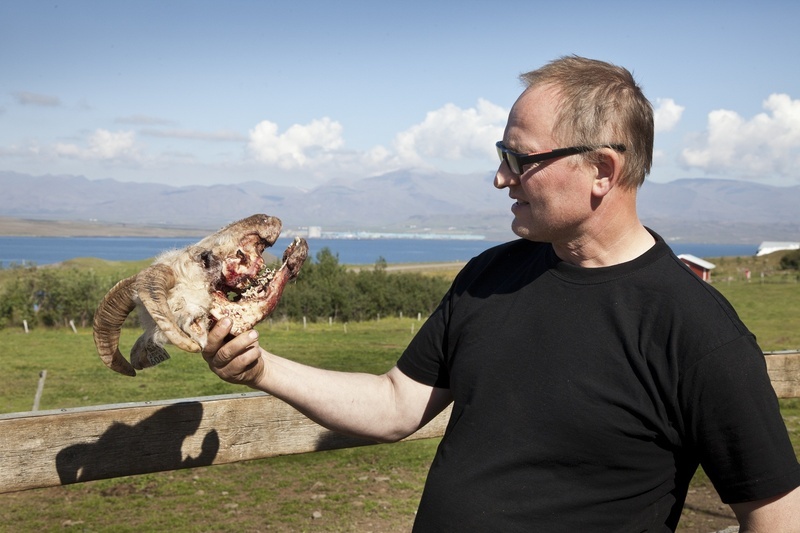 Sigurbjörn Hjaltason, a sheep farmer from Kiðafell, told DV that he had noticed quite a number of sheep in his area having difficulty eating, with some dying of starvation as a result. On examining the skulls of the animals, he discovered unusually large swelling of the jaw bones. This, he believes, is the result of pollution from an aluminium smelter at nearby Grundartangi. In 2006, an accident at the plant caused fluorine to be released into the environment. Fluorine, which is also present in volcanic ash, when ingested by animals can cause freakish growths in the bones. Sheep that would eat grass that had been covered in volcanic ash would often times grow unnaturally large teeth that prevented them from being able to eat any food at all, resulting in starvation. The conclusion of the Environmental Office at the time of the accident was the fluorine levels in the surrounding area had doubled. 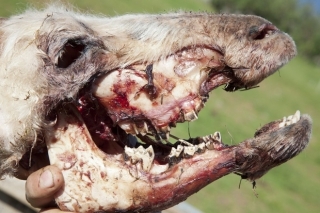 Sigurbjörn has called for a full investigation, and wants an independent team of scientists to examine the teeth and bones of the sheep that have died.